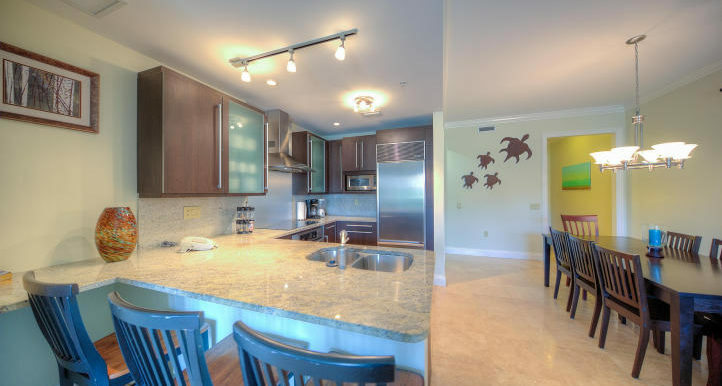 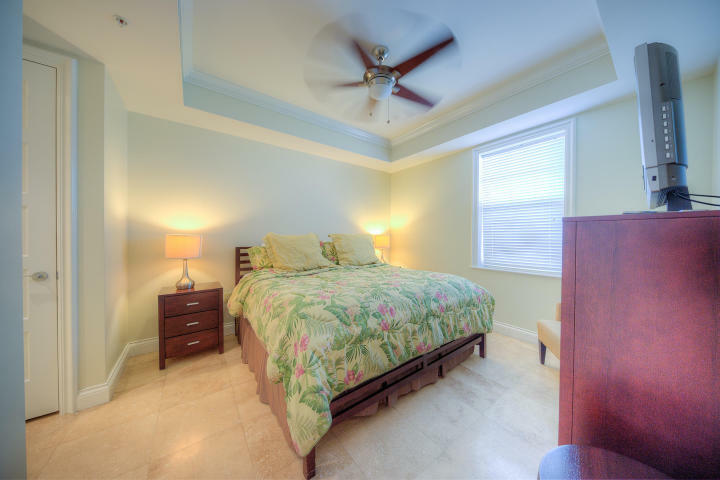 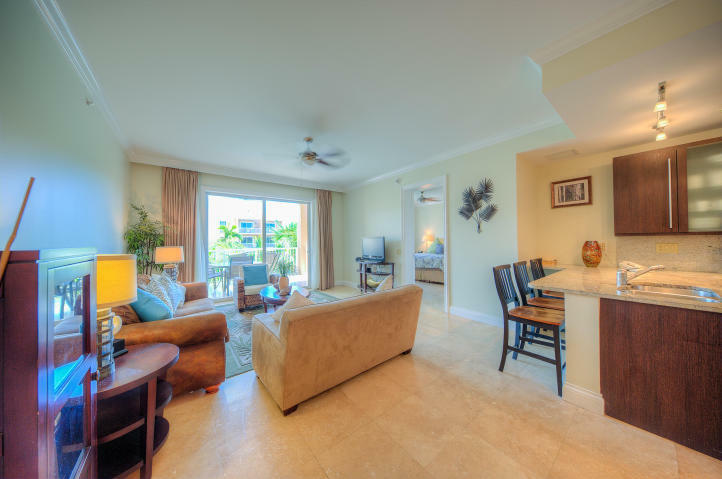 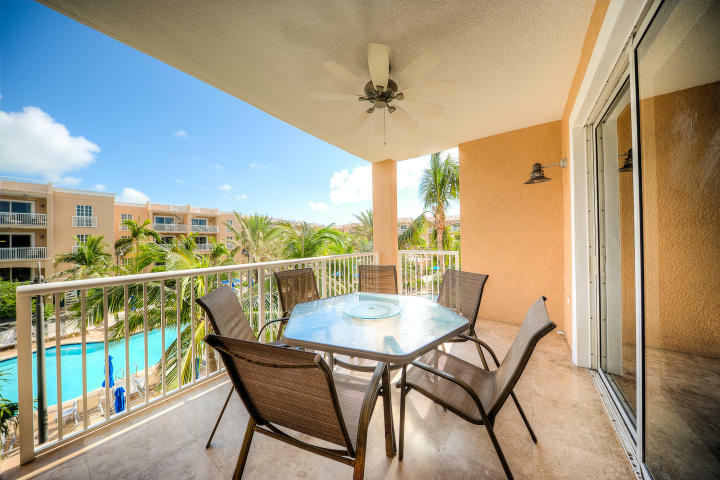 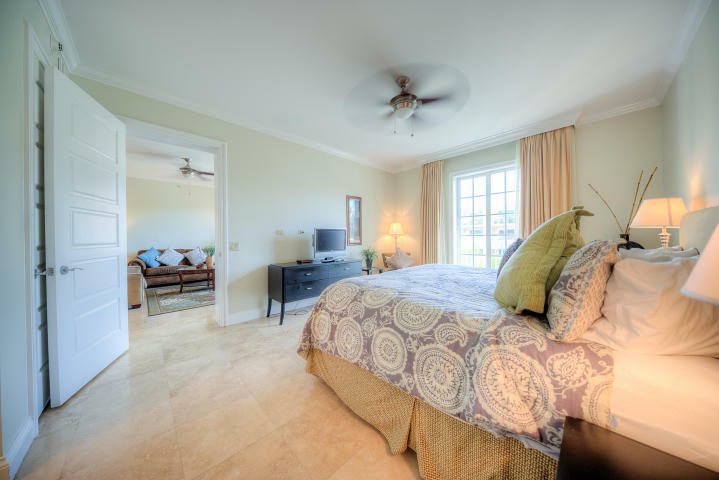 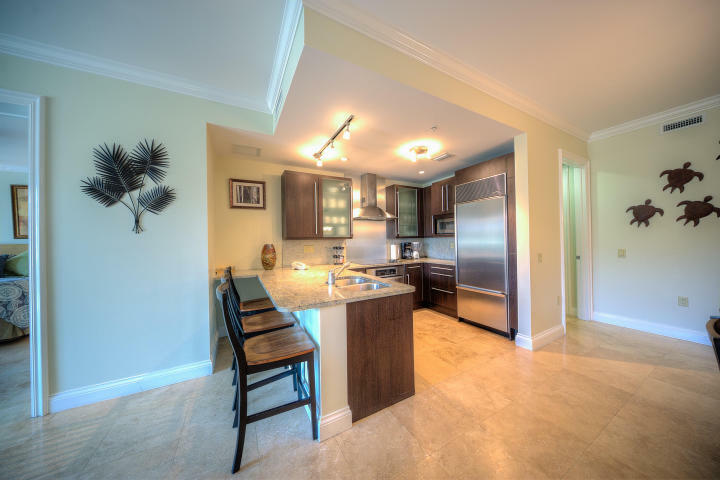 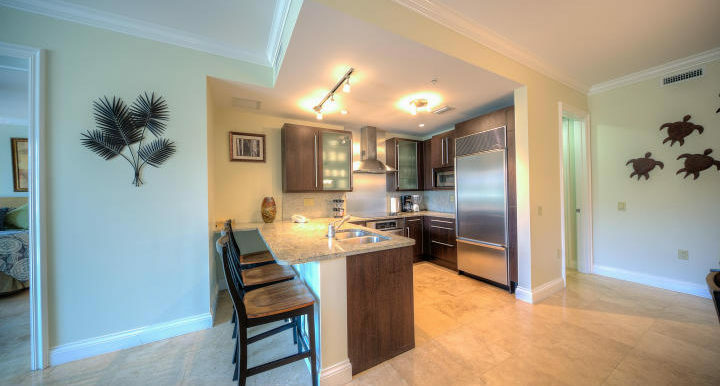 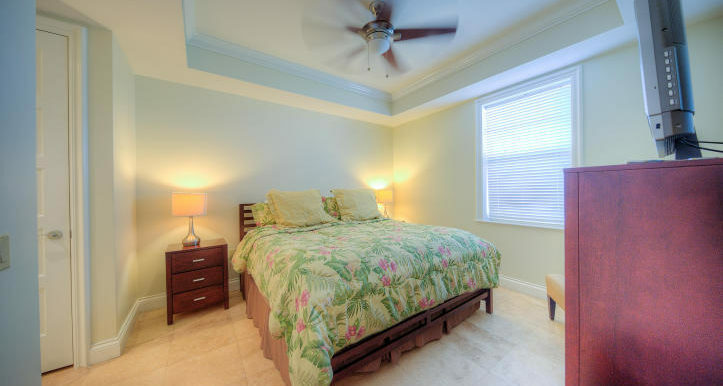 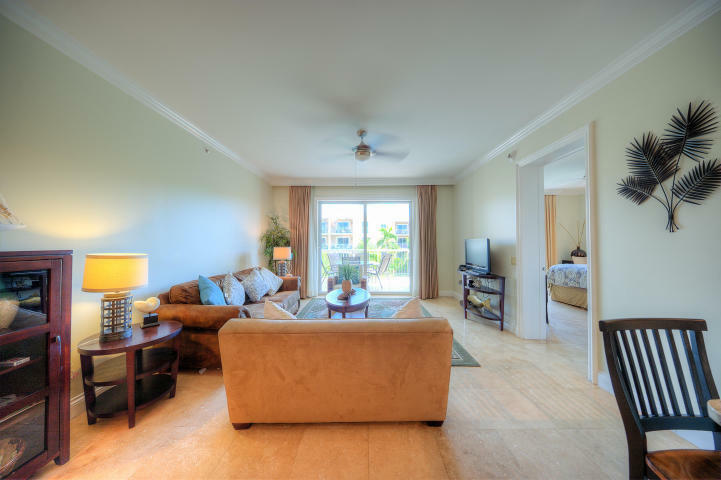 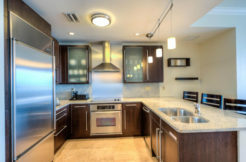 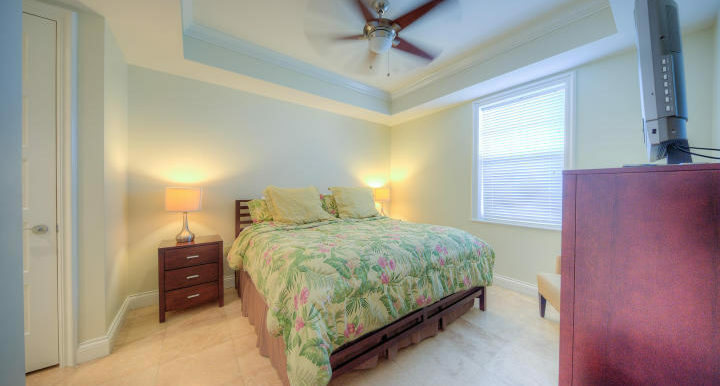 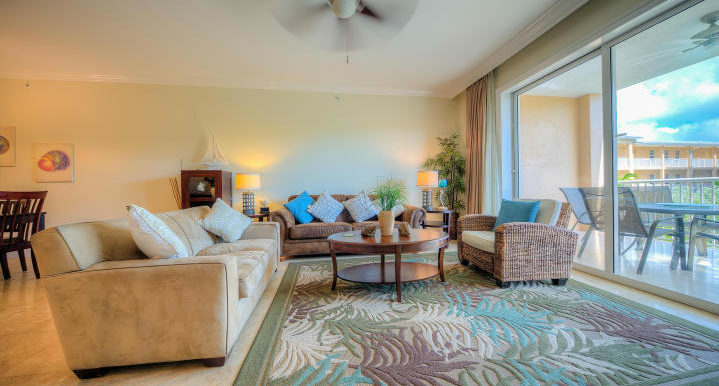 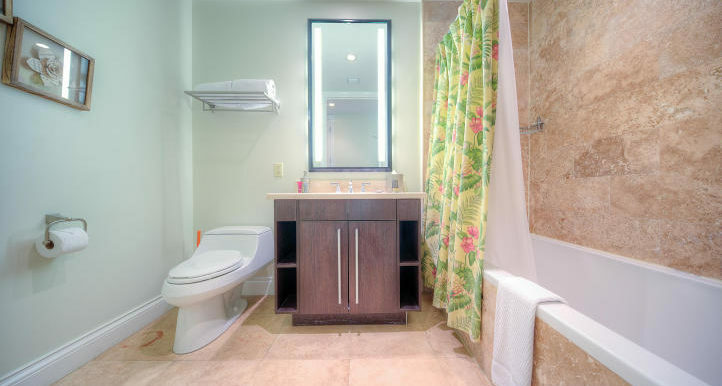 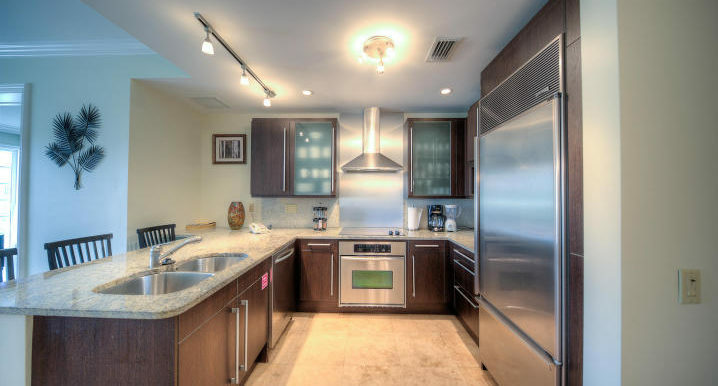 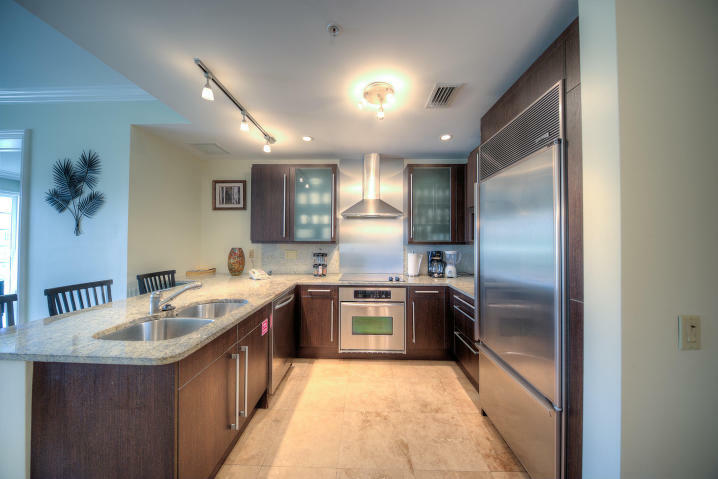 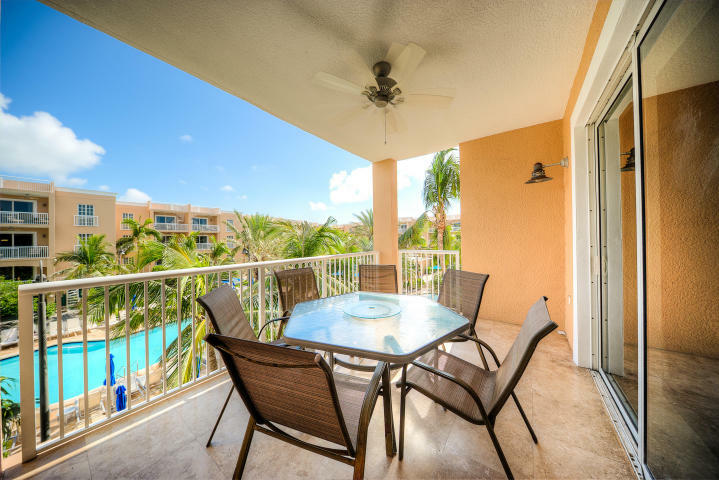 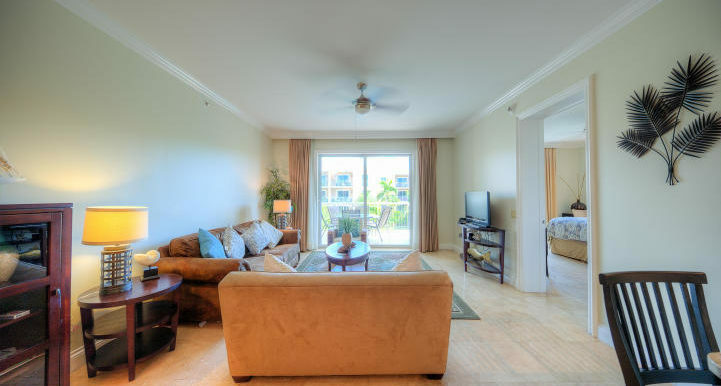 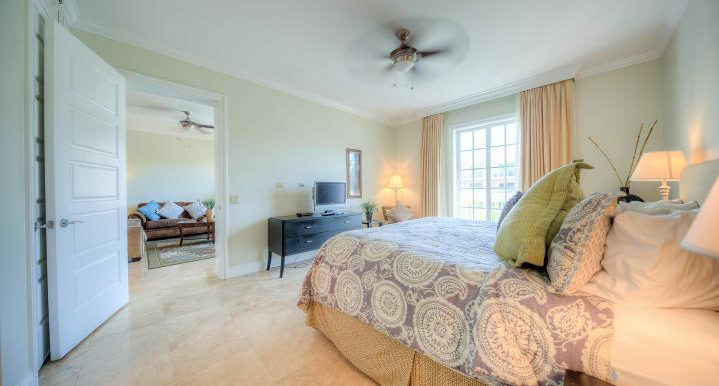 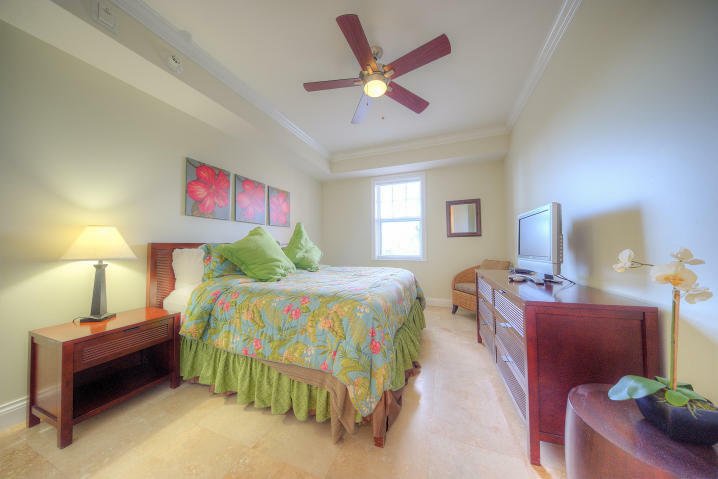 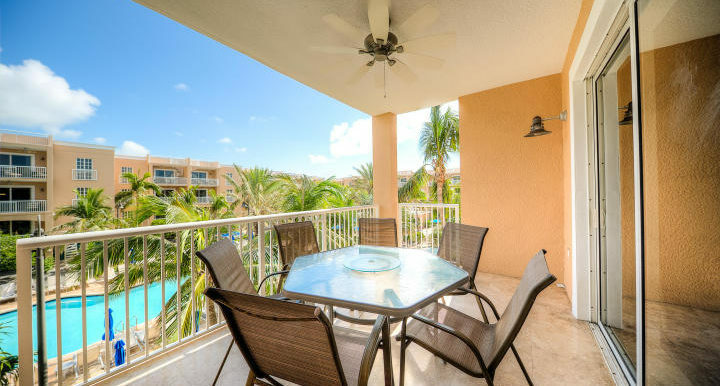 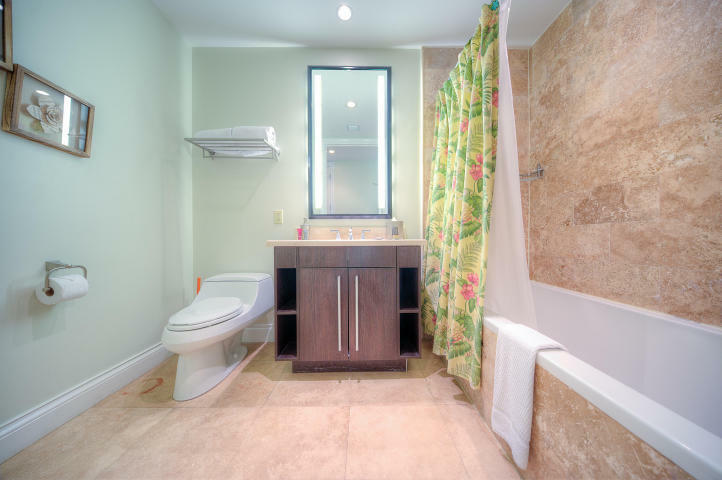 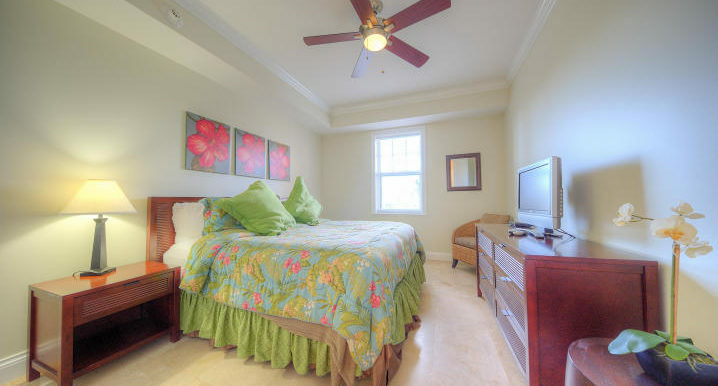 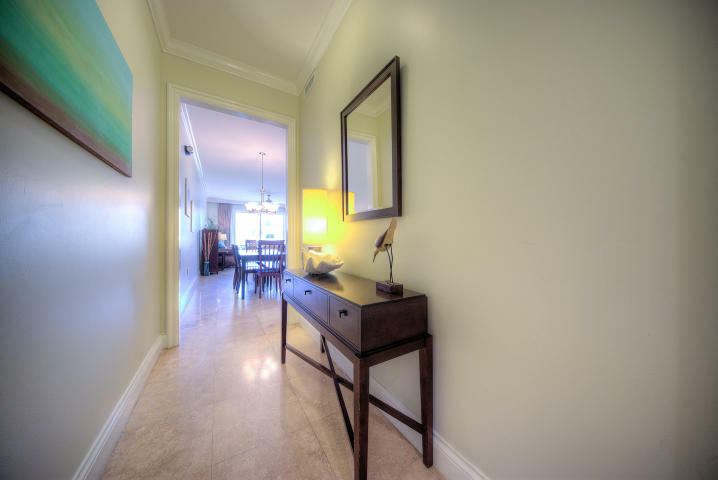 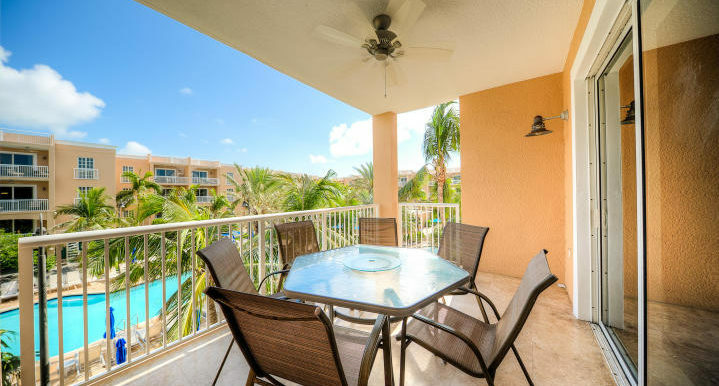 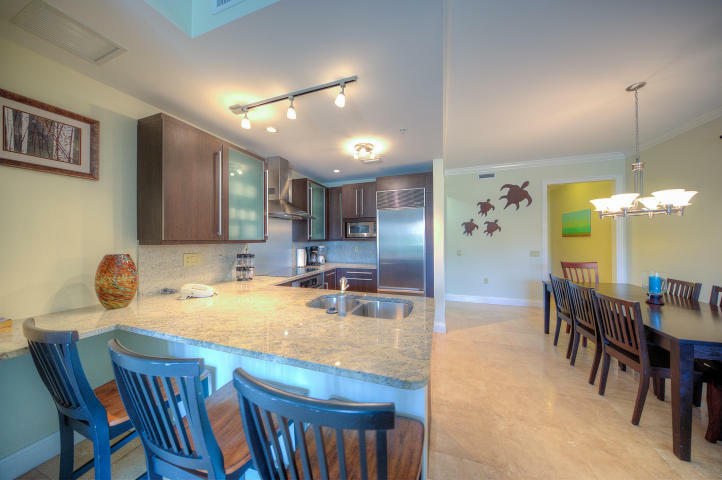 Condo living with hotel caliber amenities, this Beachside Condominium unit has it all. 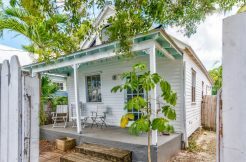 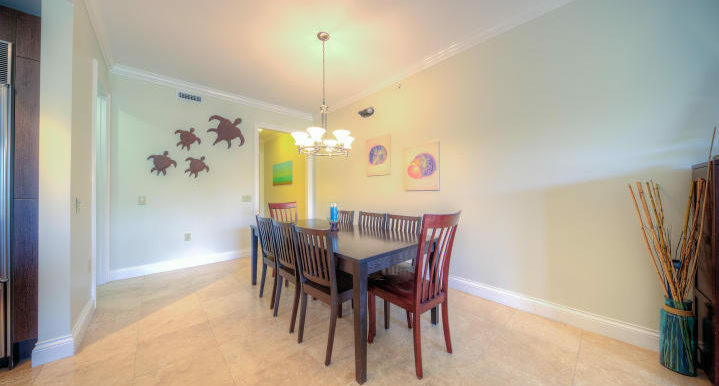 3BD/2BA & transient license for optimal rental potential. 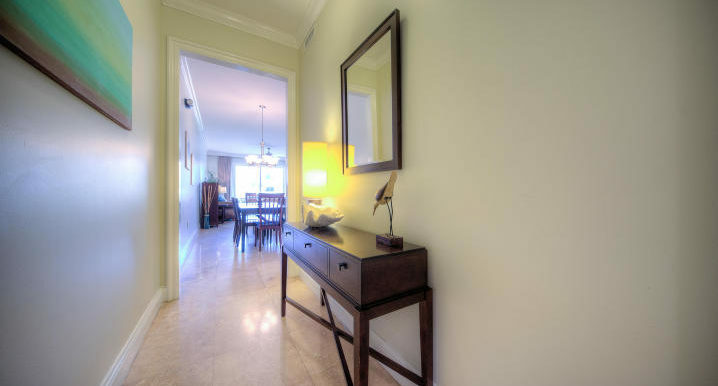 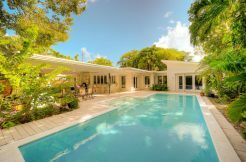 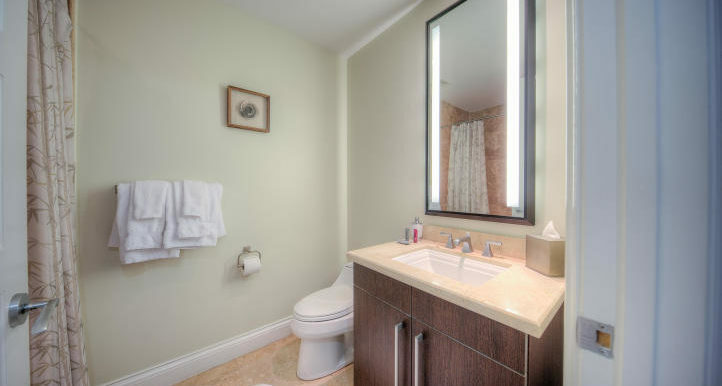 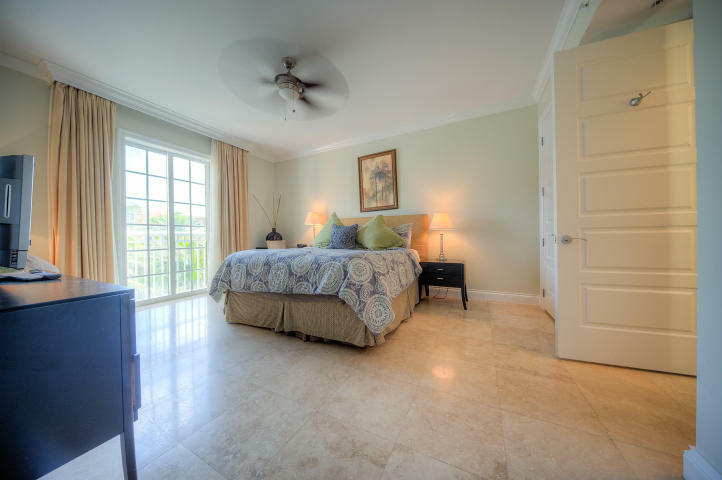 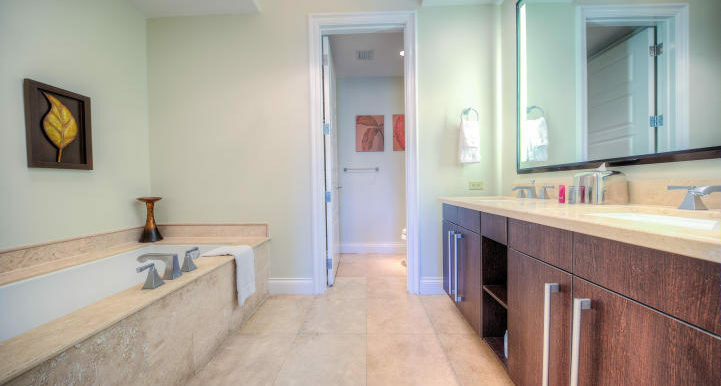 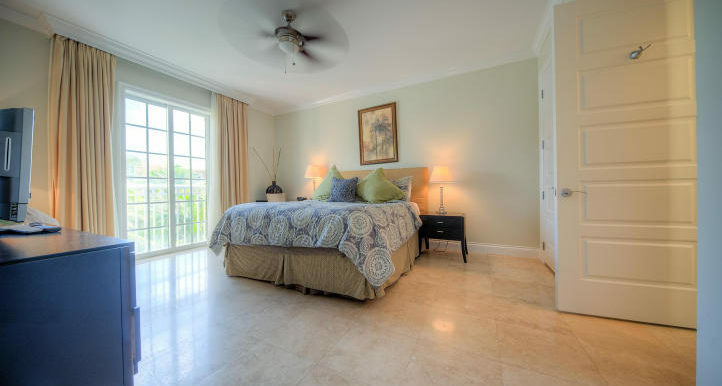 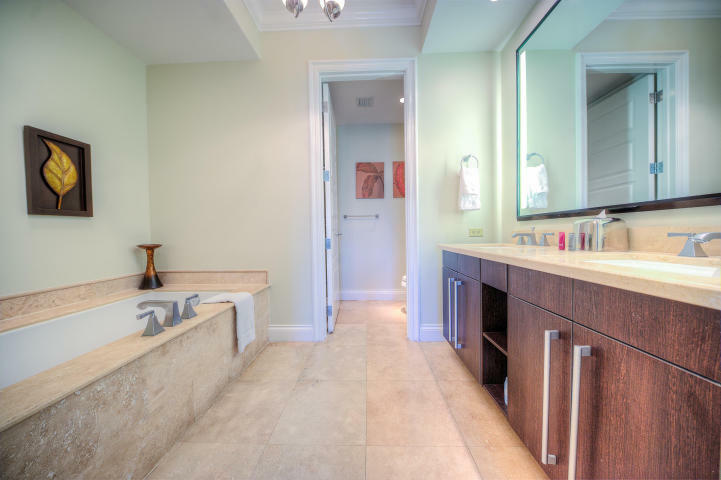 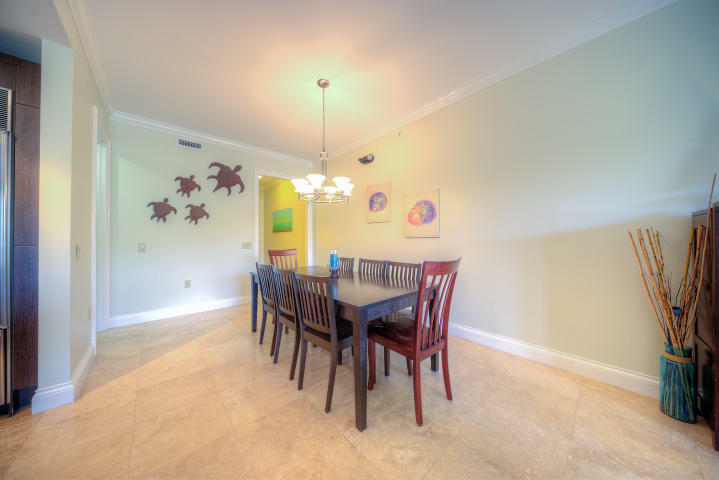 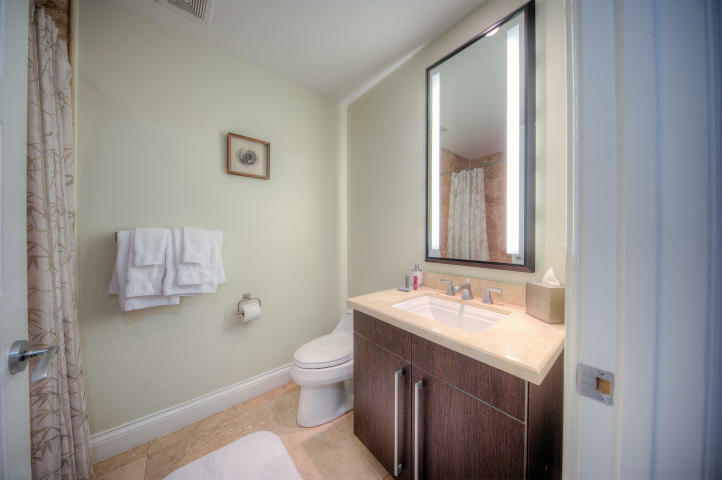 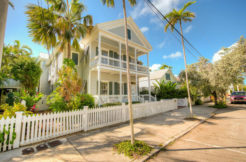 Beautifully appointed w/gourmet kit, marble floors, fully furnished & stylishly decorated. 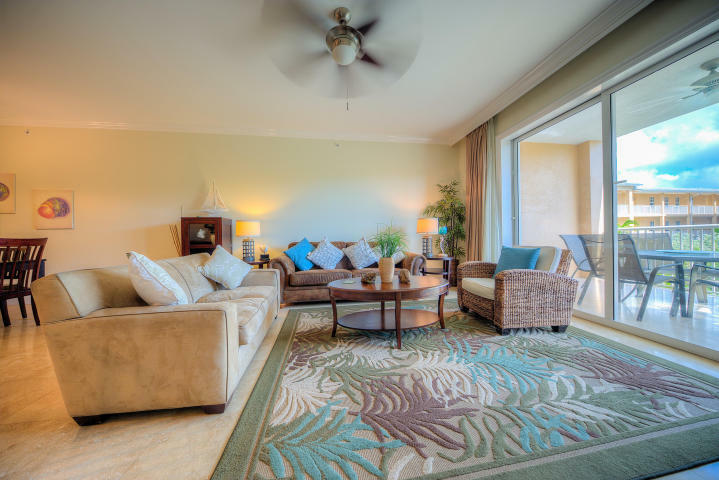 All doors/windows are designed to exceed bldg codes & rated for 175 mph winds. 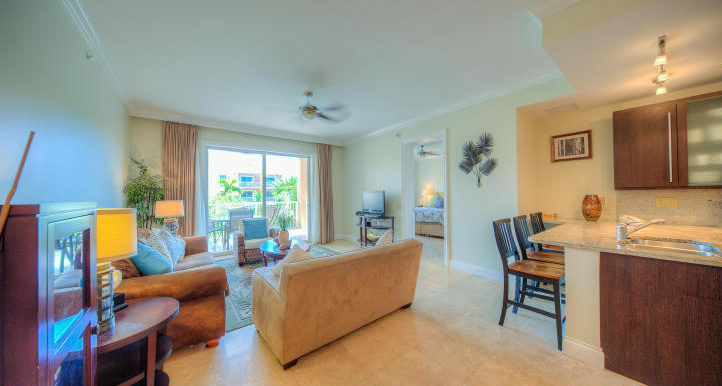 On-site resort amenities incl private beach, htd waterfront pool, spa, poolside bar/grill, valet pkg, concierge, on-site mngmt by Marriott if desiring to rent, gourmet restaurant & the island’s largest conference center.